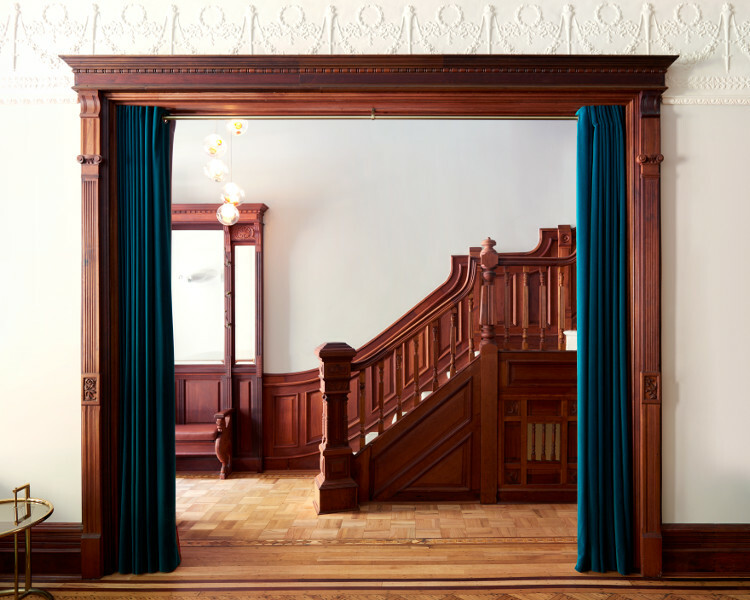 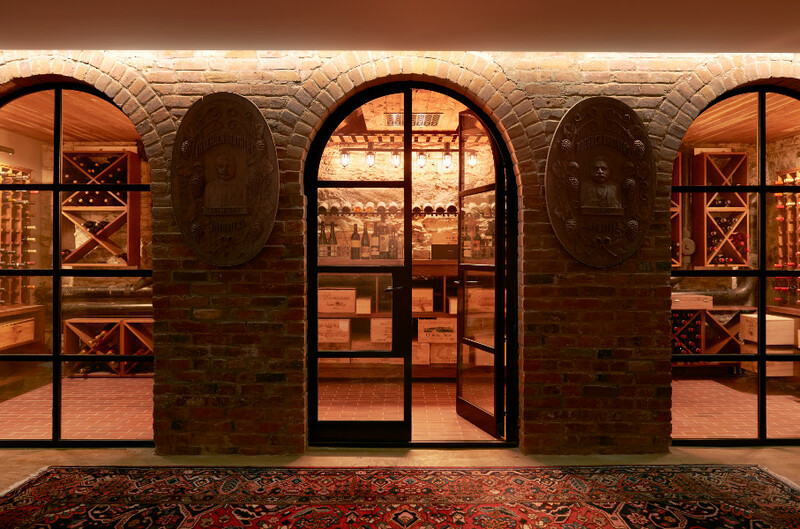 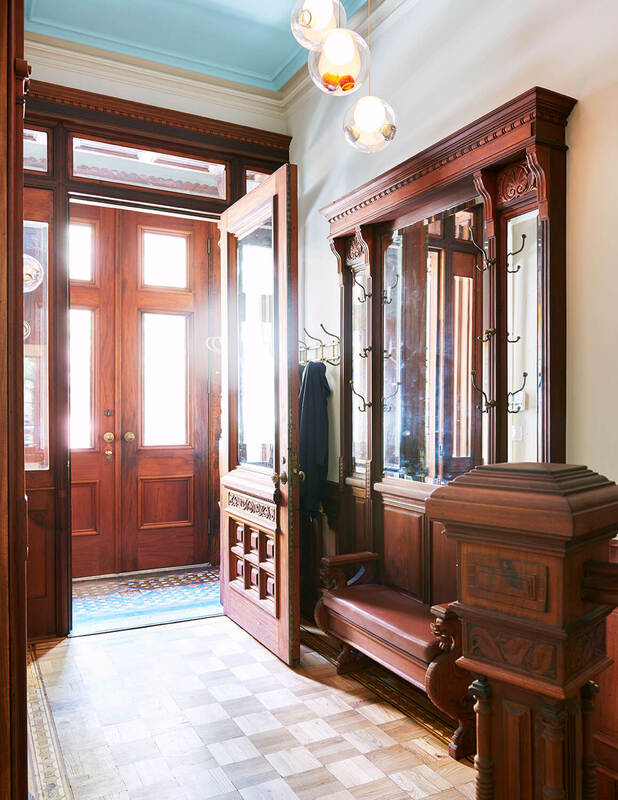 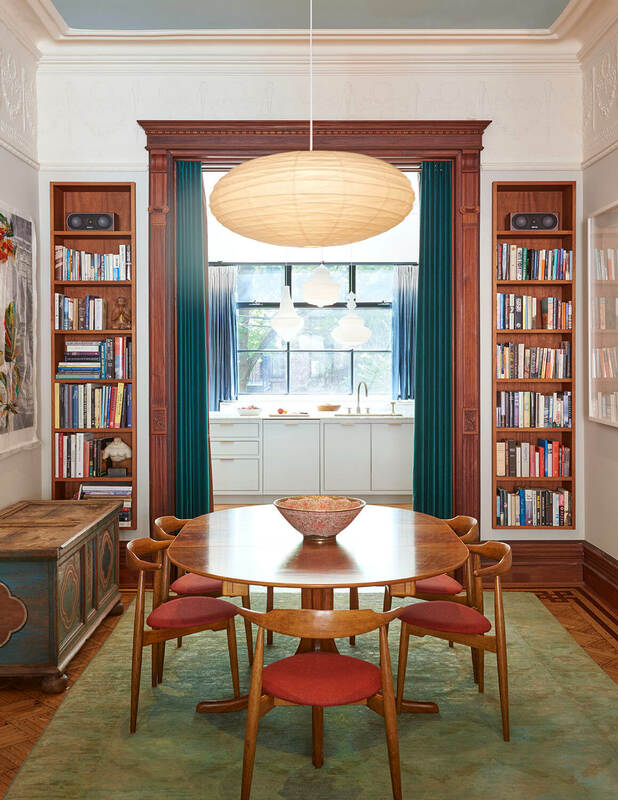 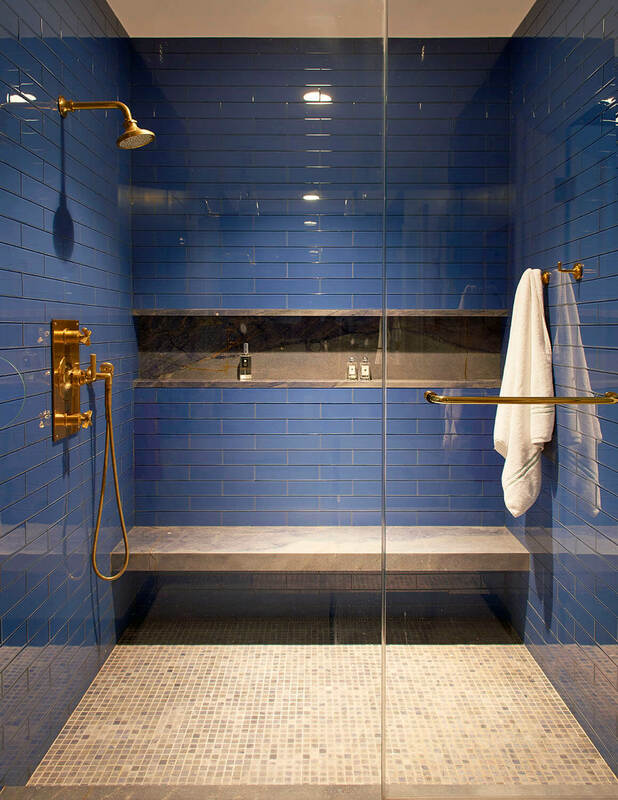 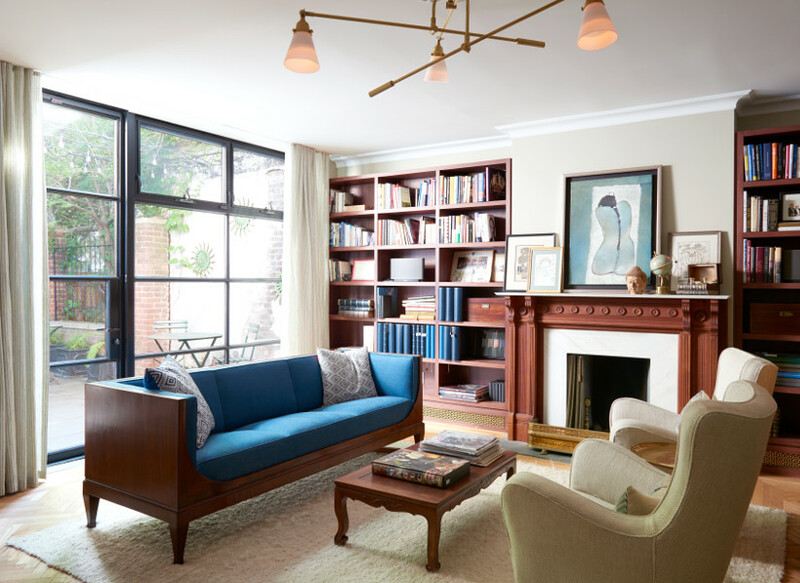 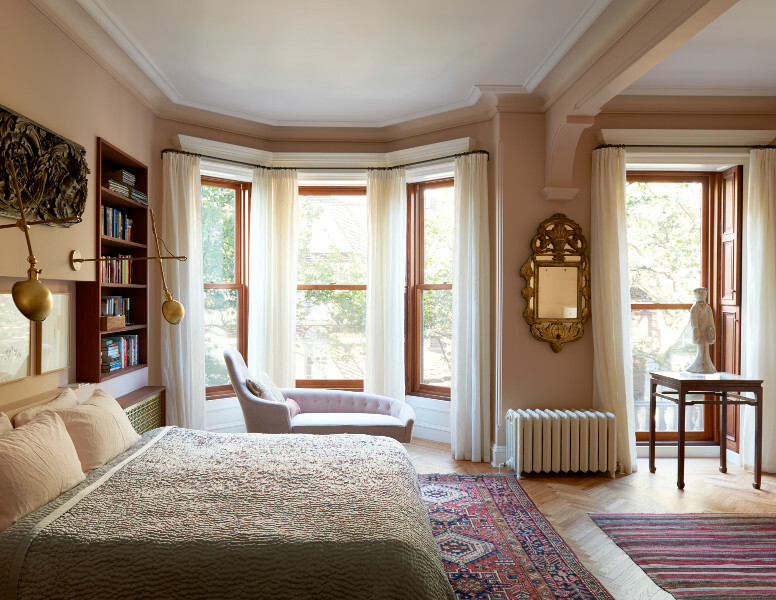 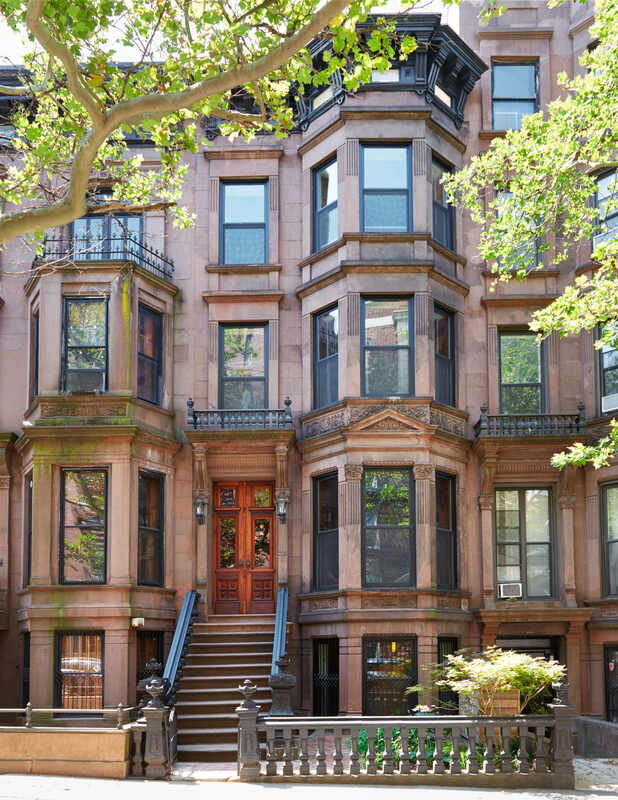 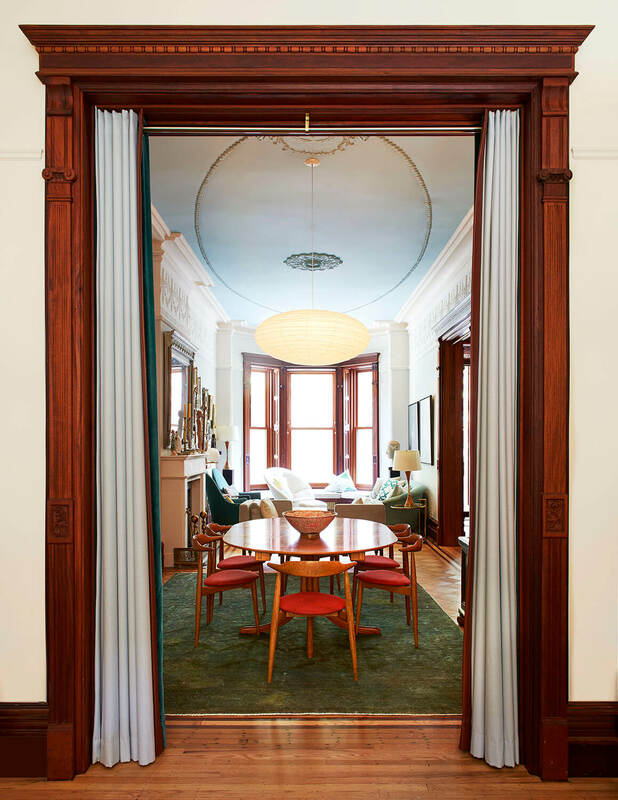 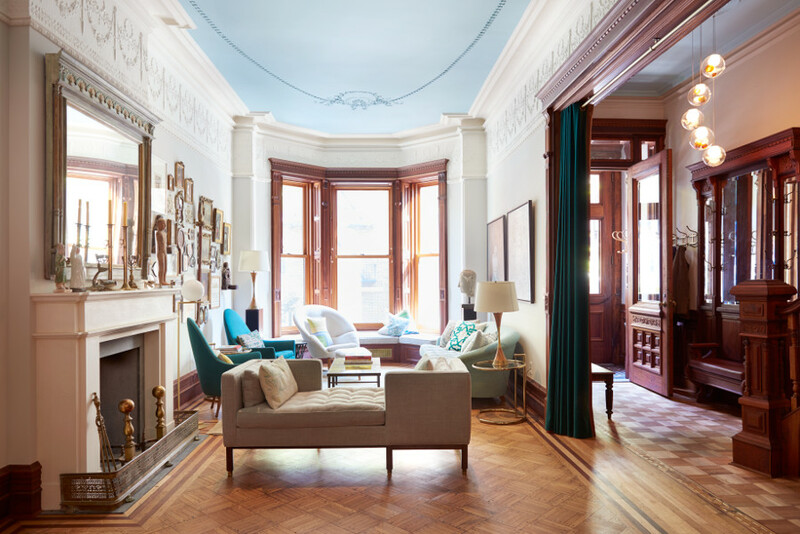 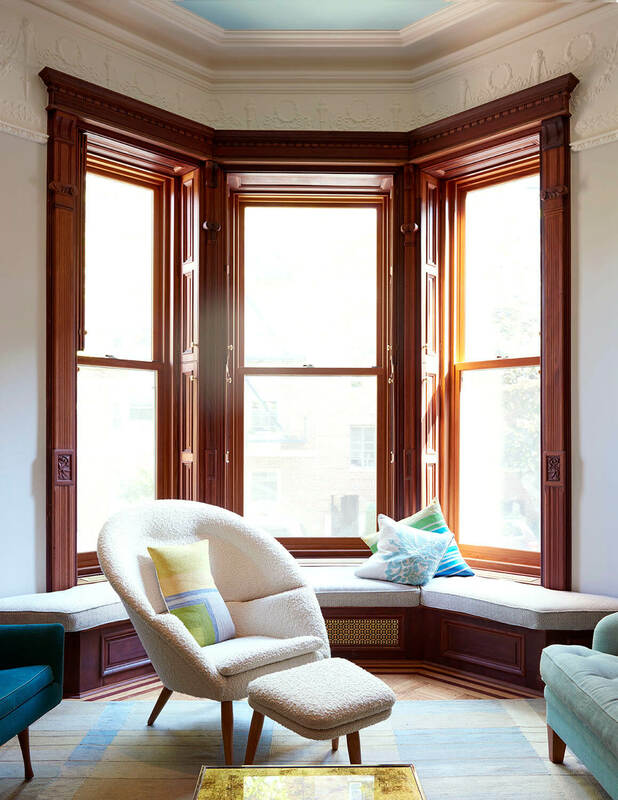 Most of the architects’ restoration of this stately brownstone focused on re-creating vintage details. 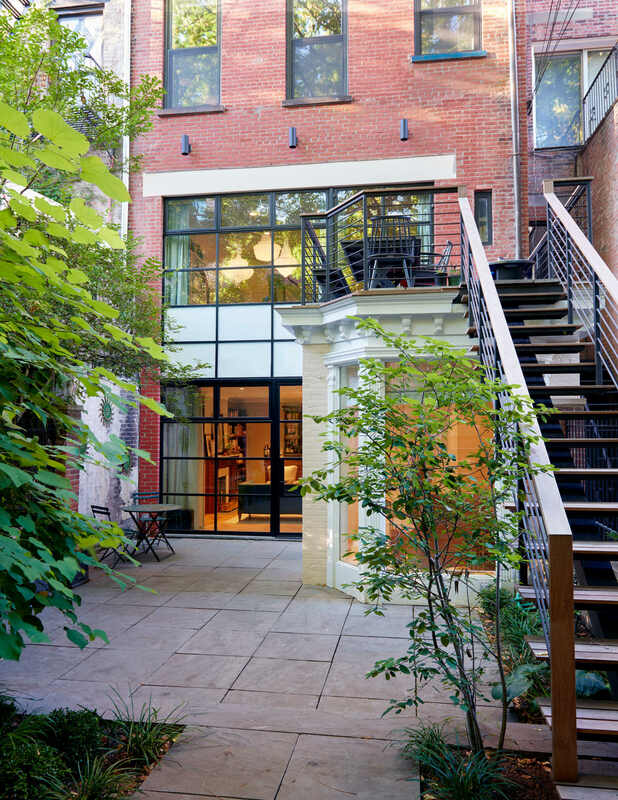 But it was their modernist designs that opened the inward-looking house to the outdoors. 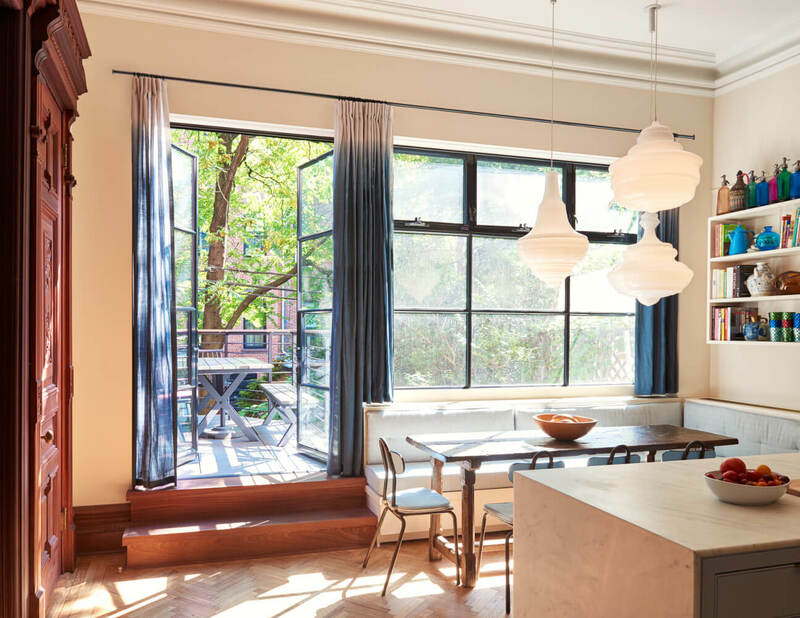 For example, they replaced half the rear wall with broad steel windows. 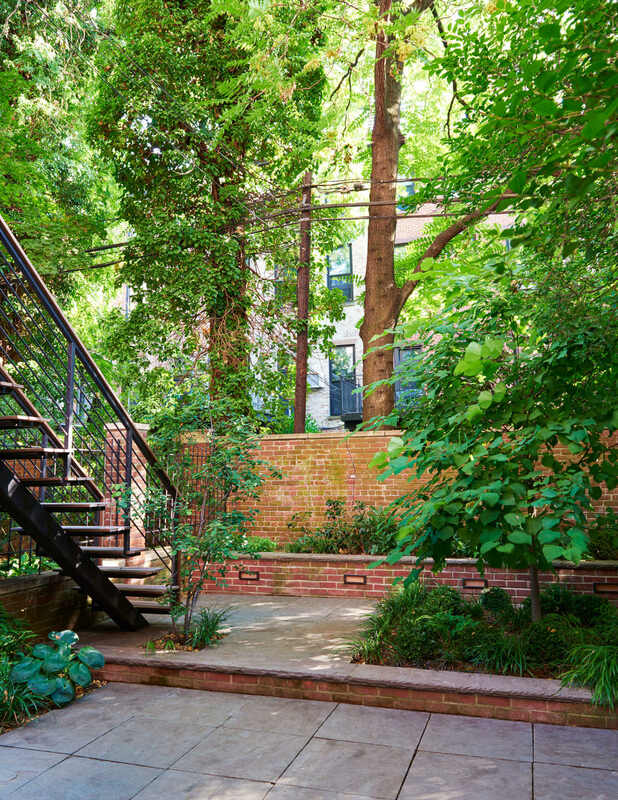 These look out on a newly landscaped garden, a parlor floor deck, and a new connecting stair. 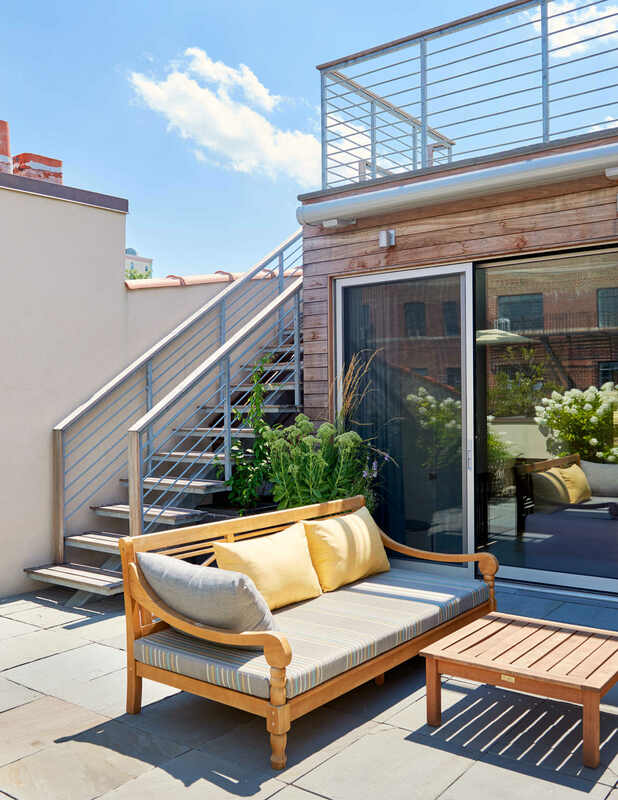 And faced with an attic ceiling that sloped to knee height, the architects instead removed its roof to turn this substandard crawl space into an extraordinary outdoor space. 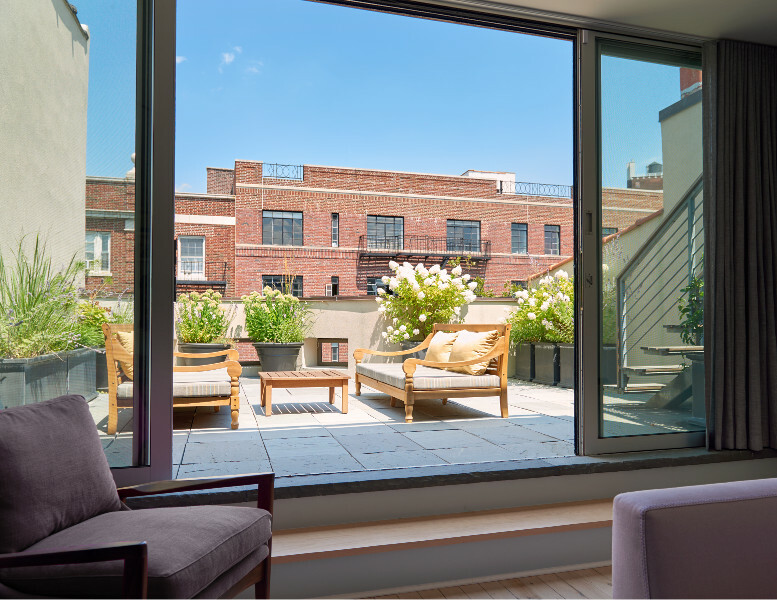 Wide glass doors at the top floor open onto the new deck. 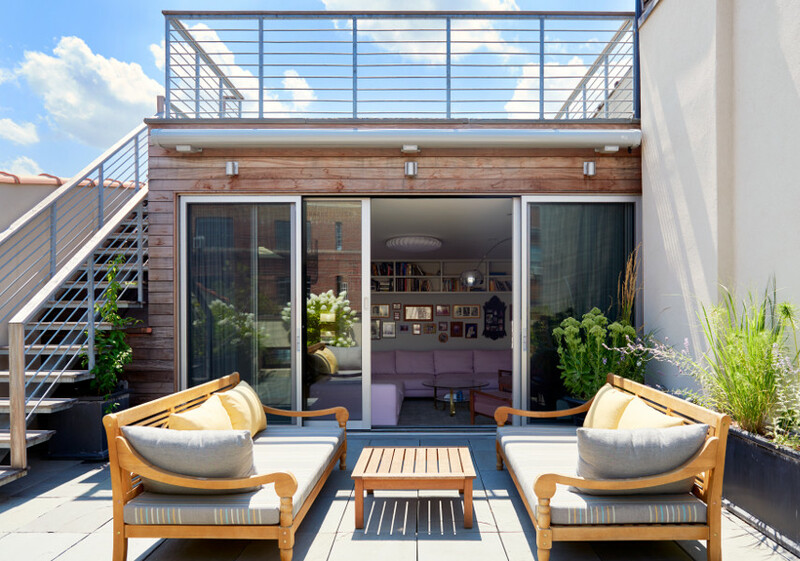 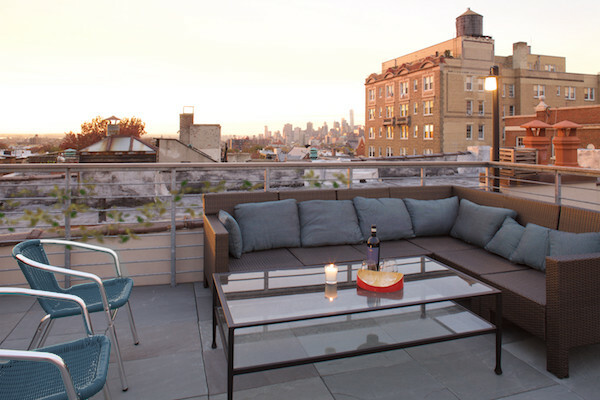 A new exterior stair links this deck to an upper roof deck with Manhattan views. 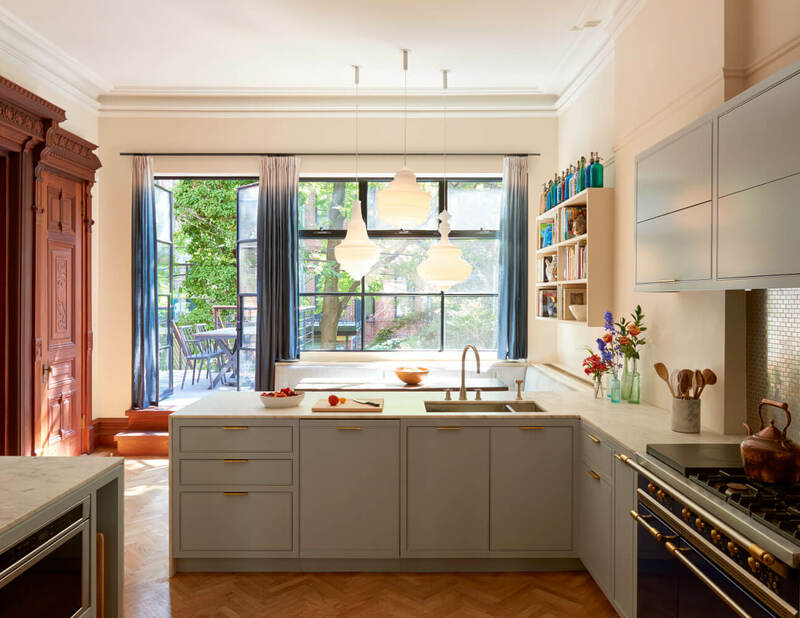 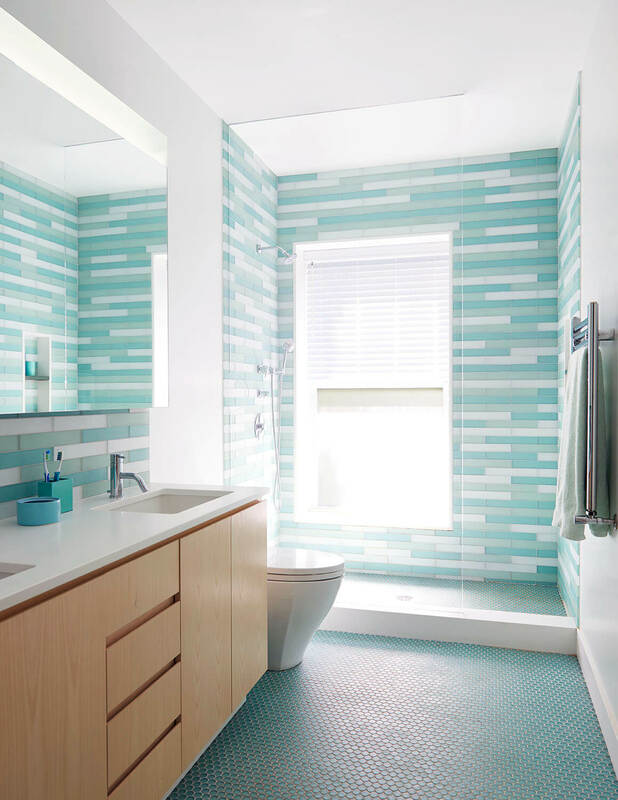 The resulting house is historically authentic but with a fresh connection to the outdoors.